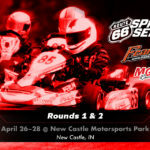 This past weekend, the 2018 Route 66 Sprint Series presented by MG Tires and Franklin Motorsports hosted their season finale at the friendly confines of Mid-State Kart Club in Springfield, IL. The half mile bullring located just east of the Illinois state Capitol was made even more interesting due to the changing weather conditions. 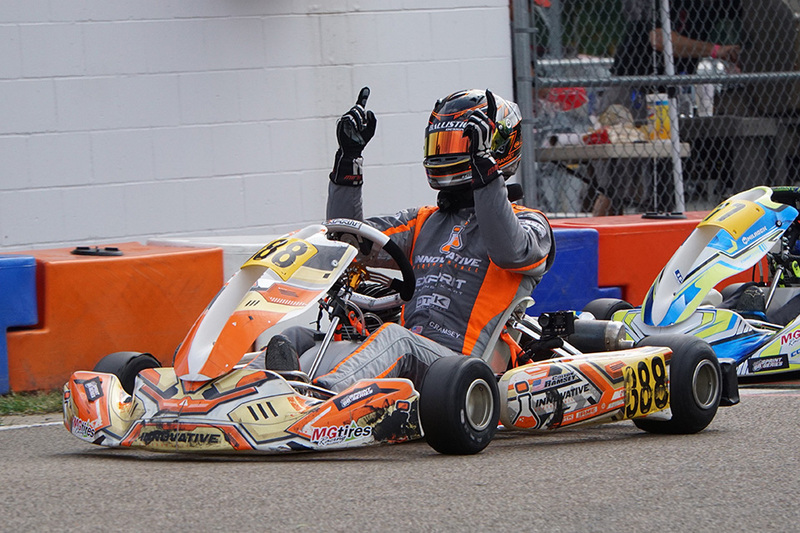 Saturday featured an extra round of practice, bringing the total to 3 rounds. The driver’s meeting followed amid another of the scattered showers that would be a part of the race day. 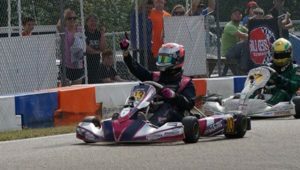 Racers were polled on whether they preferred 2 or 3 rounds of Saturday practice. The response was mixed. The meeting concluded with the distribution of door prizes provided by the Series and our sponsors. 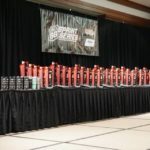 Two Napoleon gas grills, several sets of MG tires, and 2 Pelican coolers were some of the prizes handed out to racers. 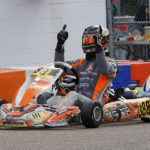 The live PA audio, broadcast via the Series website at www.route66kartracing.com/live, was broadcast all weekend. 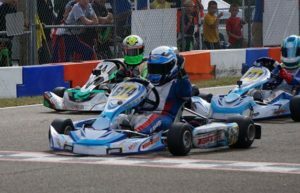 You can also listen via the Mixlr app on mobile devices by following the Route66KartRacing channel. 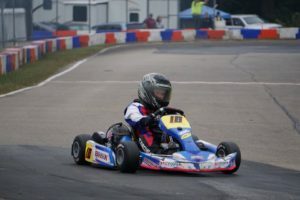 Recordings of the audio have been uploaded to www.mixlr.com and are located on the Route66KartRacing channel. Saturday evening everyone was treated to a grilled porkchop and hotdog cookout, put on by the members of the Mid-State Kart Club. 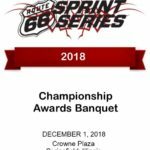 The Series Championships were wrapped up this weekend and the 2018 Championship Banquet will be held on December 1st at the Crowne Plaza Hotel in Springfield, IL.